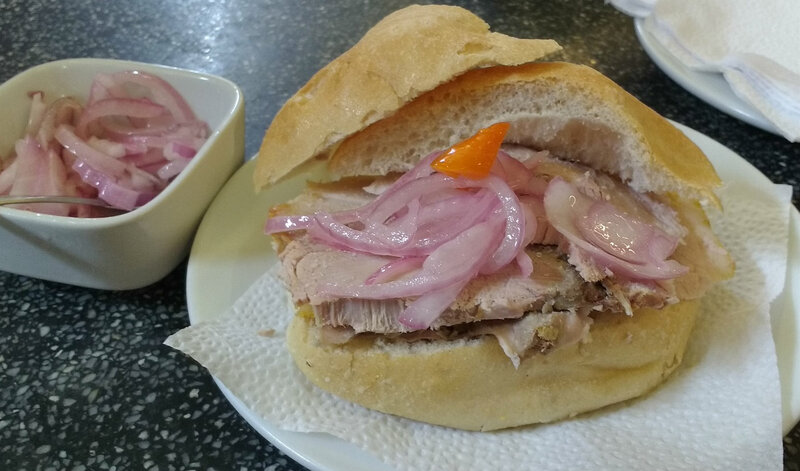 I am not saying this because I am a Peruvian, but Peruvian food is the most varied and the best in the World. 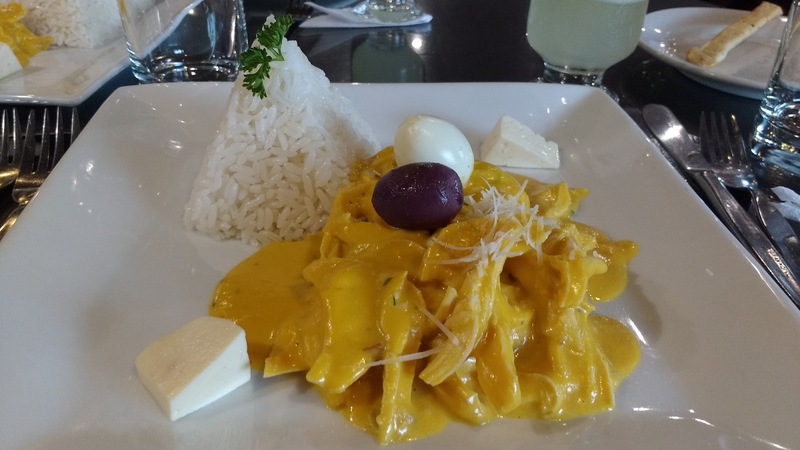 Having lived and visited many places around the globe, nothing compares to the delicious and tasty Peruvian cuisine. I feel proud that Peru has been recognized for 5th years in a row, as the best South America culinary destination by the World Travel Awards. 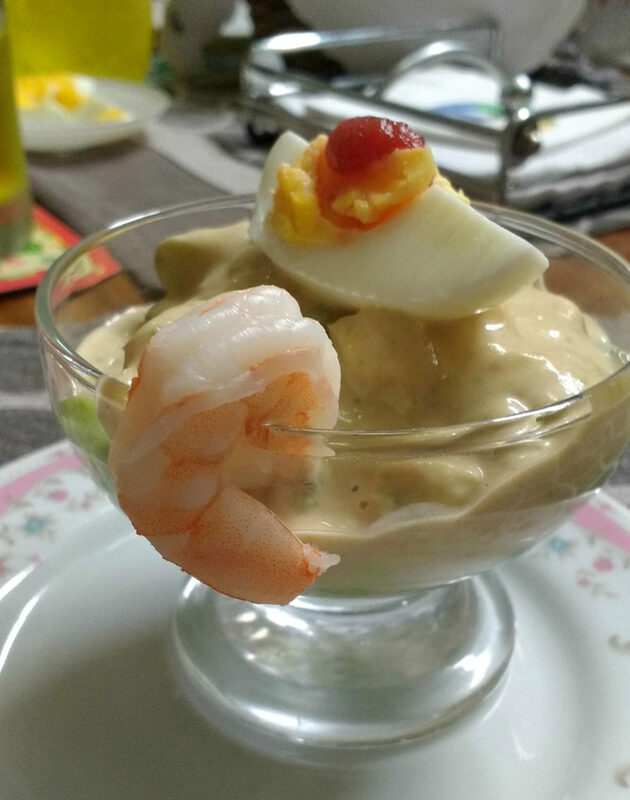 Almost 15 months has passed since I left Lima and moved to Germany and it’s impossible not to dream about a “Ceviche” or “Aji de gallina”. 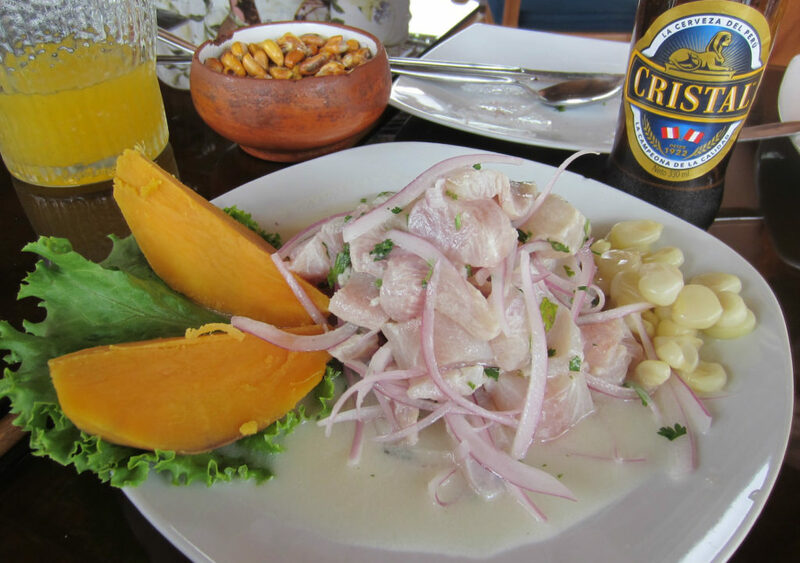 Peru has countless varieties of traditional food that comes from its three geographical zones: the coast (where I come from), the Andean highlands and the jungle. 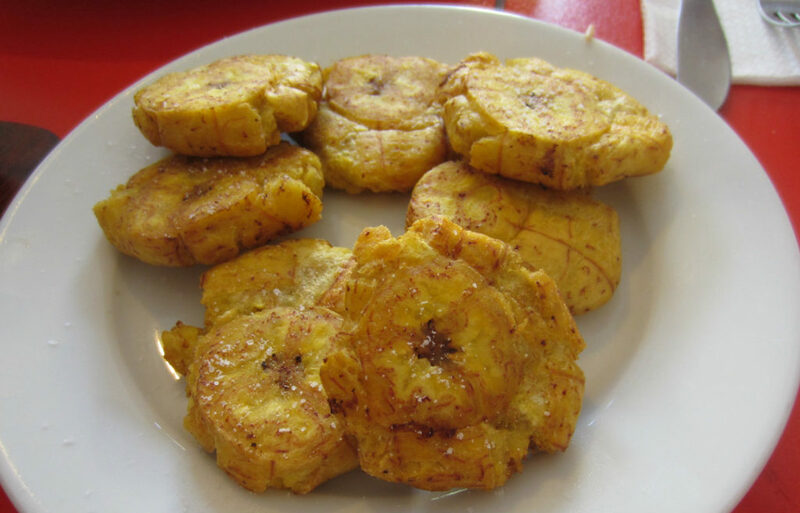 Every region has its own dishes and traditions. 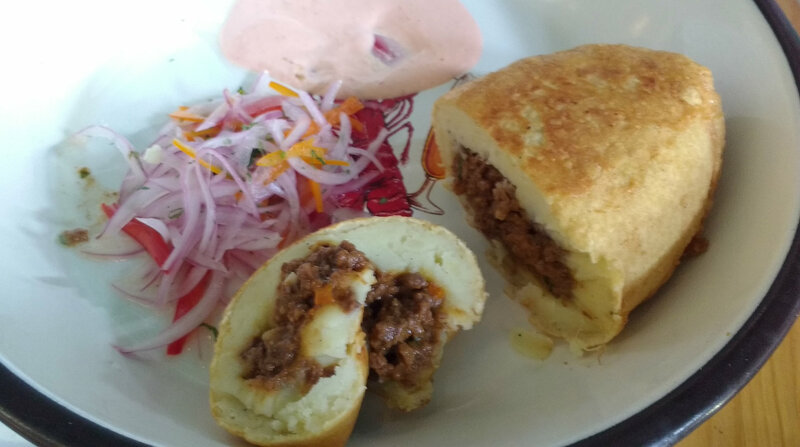 In this list, I am going to share my 20 favorite Peruvian foods that I love and missed so much while living abroad. Octopus, mixed with red onions, lemon juice, and chilies. Steamed fish, cooked with onions, garlic, and paprika. Shrimp cocktail with mayo, ketchup, and avocado. Shredded chicken cooked with milk, onions, cheese, chilies, garlic, and walnut. 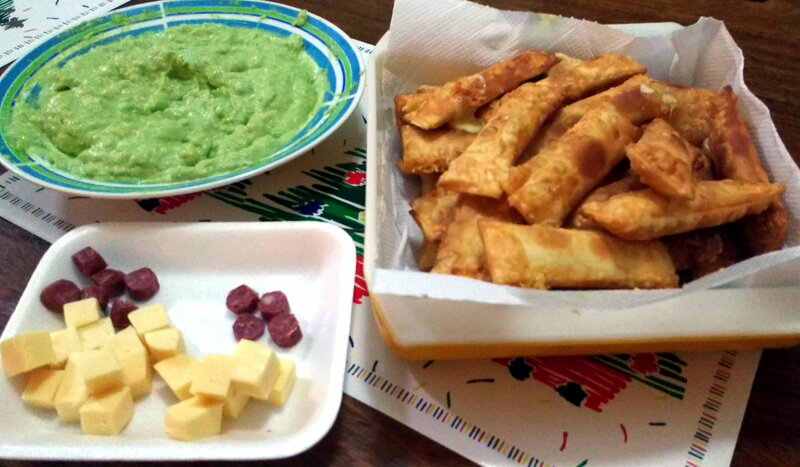 Layered potato and chicken, filled with avocado, mayo, boiled egg, chilies and lemon juice. 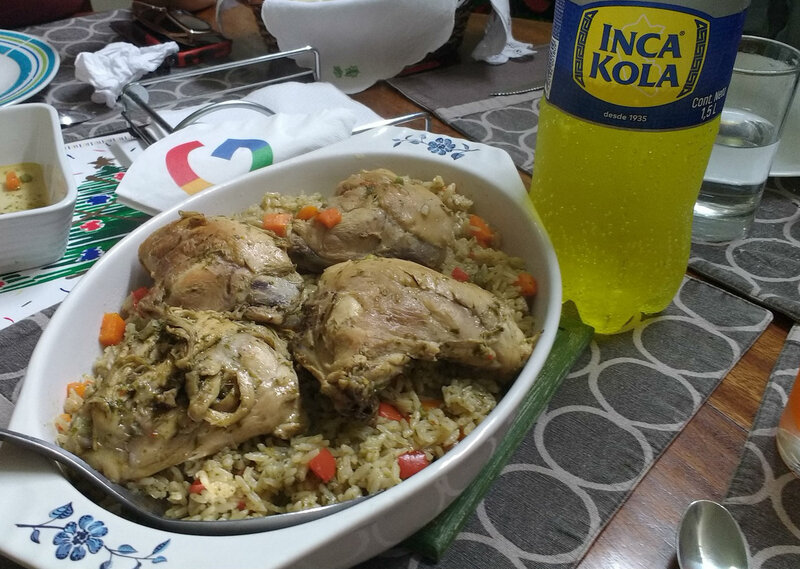 Fusion of Peruvian food from the Jungle with Chinese food. Braised Pork and Sweet Potato Sandwich. 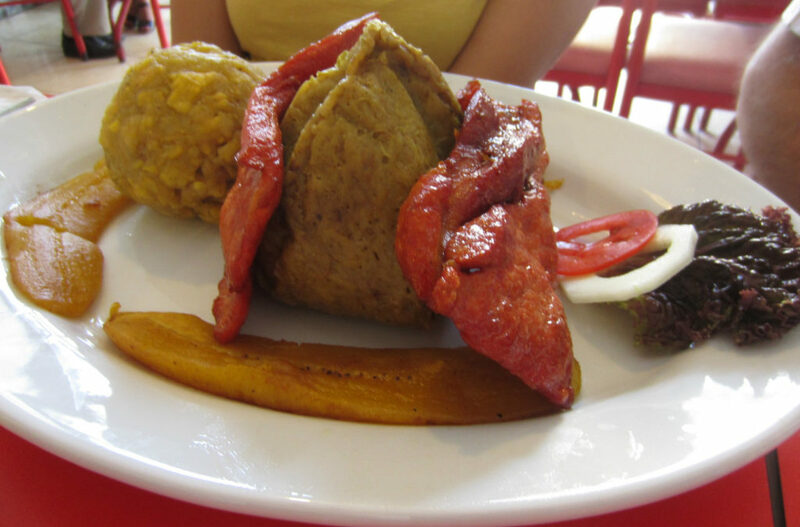 Mashed potato filled with meat, onion, boiled egg and-and then fried. 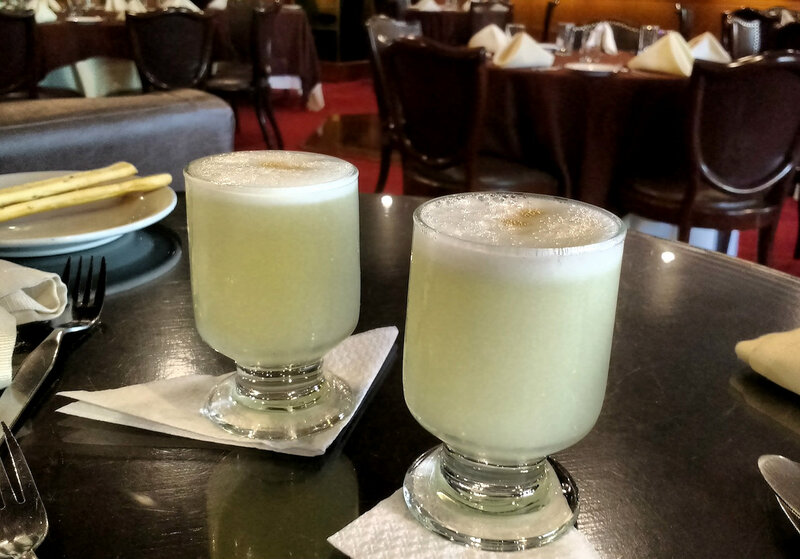 Drink: “Chicha Morada” – Peruvian sweet beverage made from purple corn. 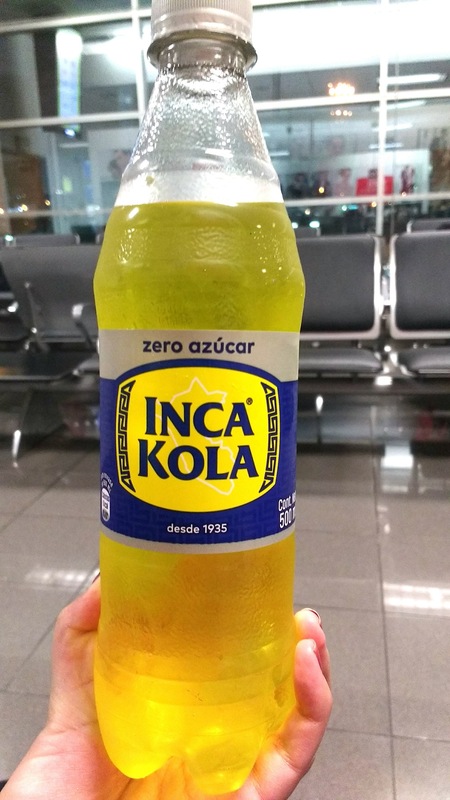 The most traditional soft drink in Peru. 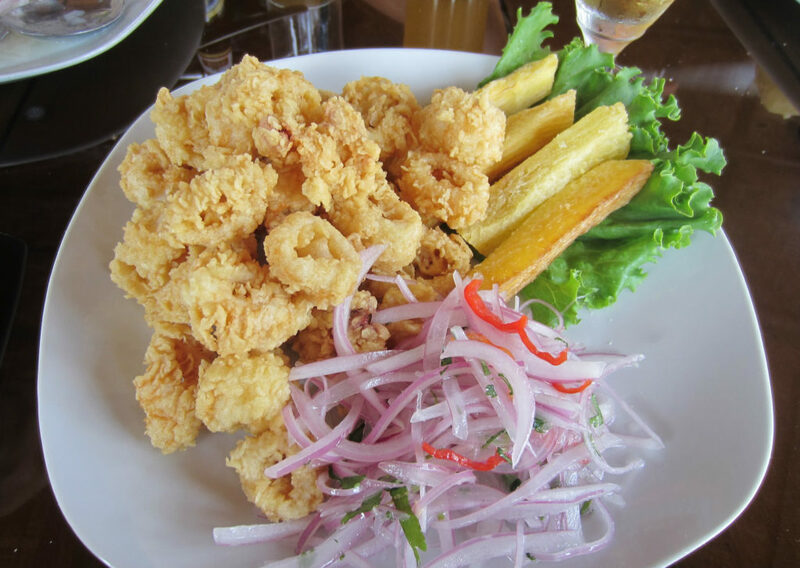 It goes perfectly with “Chifa” (fusion between Chinese and Peruvian food). It’s sweet and refreshing. Some friends have told me that it taste like bubble gum. For me, it is just delicious. 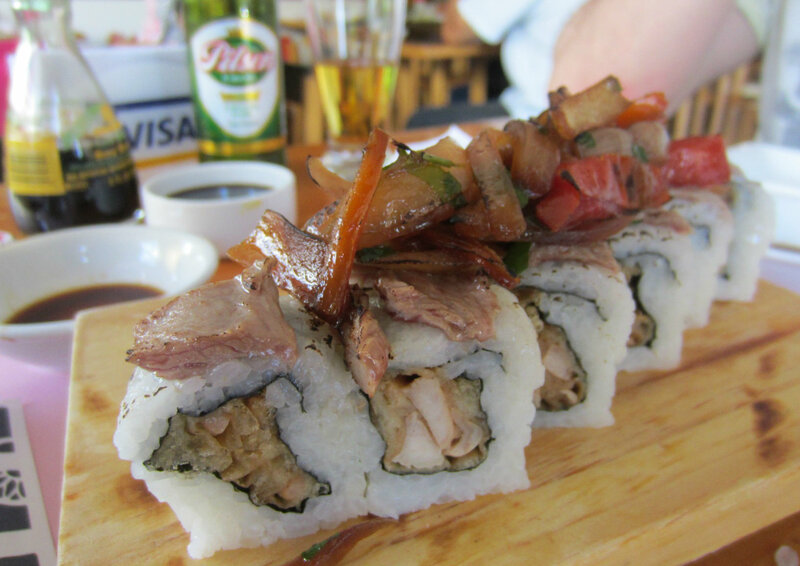 These makis are a fusion between Japanese food and Peruvian food. 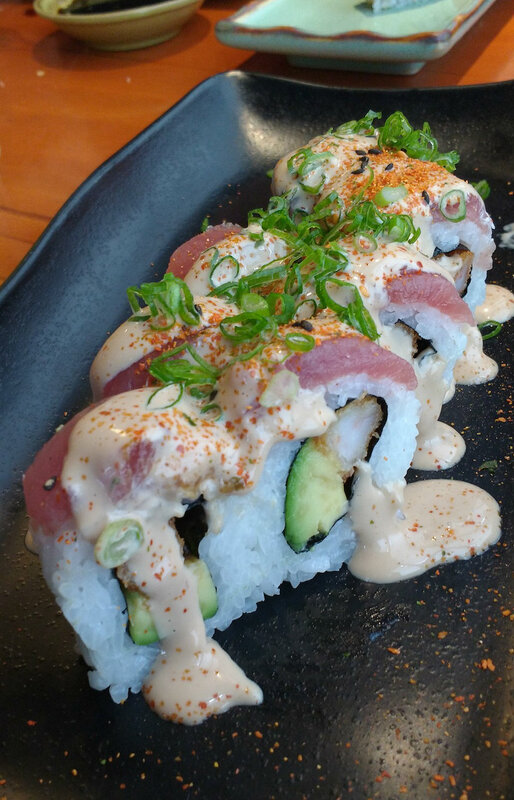 After you tried these makis, your life won’t be the same. You will be dreaming about them all the time… Yummy!!! 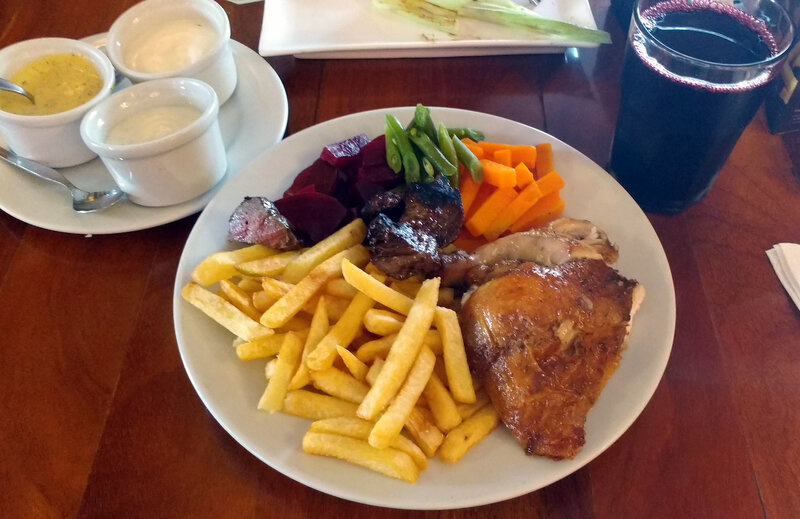 Potatoes: are originated from Peru, so there is not doubt that we have so many dishes made of potato (fact: there are over 4000 types of potatoes in Peru and it plays an important part of our cuisine. 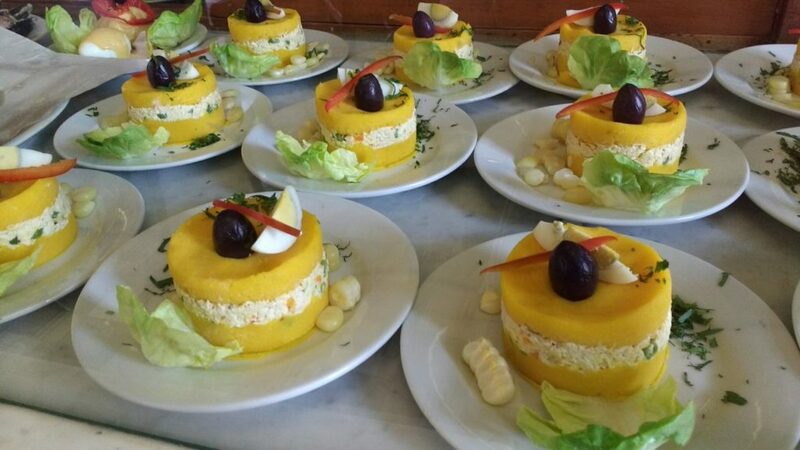 Aji Amarillo: A yellow Peruvian chili used to give taste and color to most Peruvian dishes. 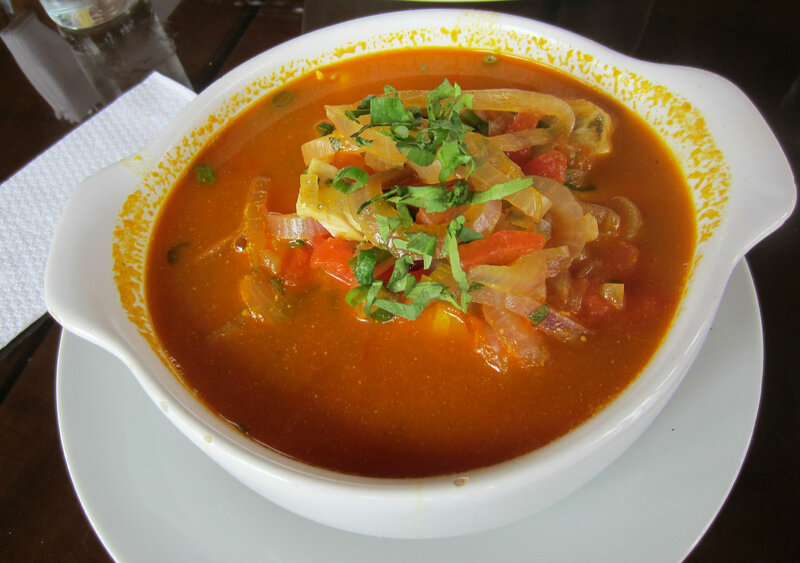 It is not too spicy and we love it because of its flavor. 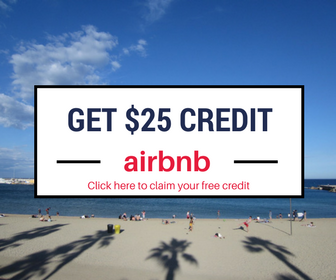 I have read several good stuff here. Certainly value bookmarking for revisiting. I surprise how so much attempt you put to create this sort of great informative site. Thank you!. 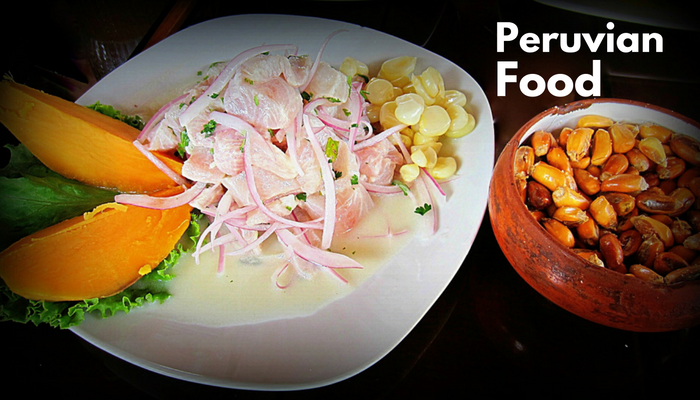 I’m just happy to share my favorite Peruvian foods. 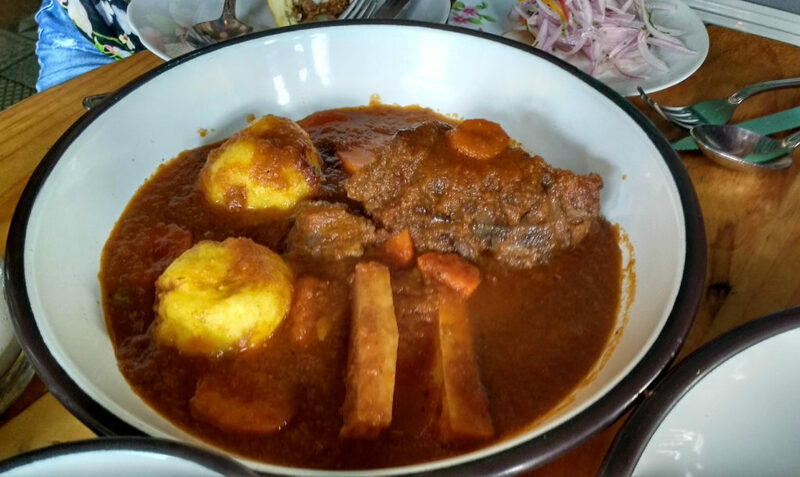 When people travel to a new country, sometimes it’s difficult to know what to eat. This made me so hungry. 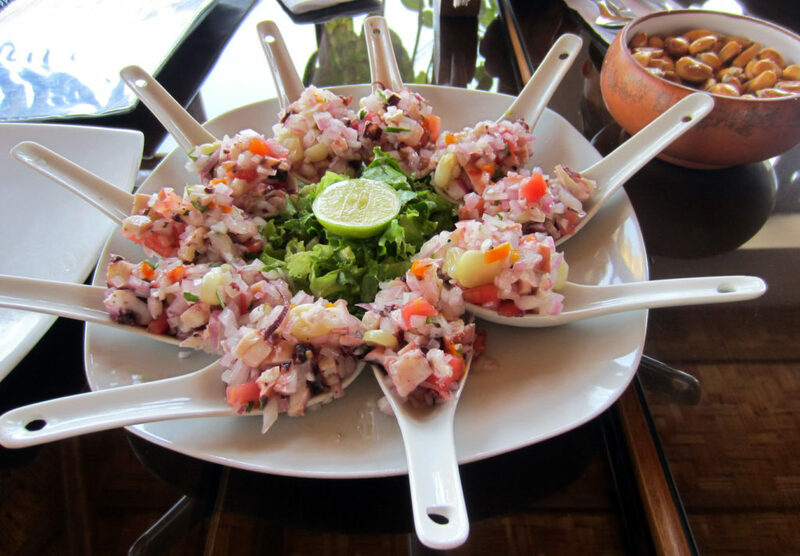 I tried many of them in Peru and I agree Peruvian cuisine is varied and absolutely delicious. I wish I knew about some of these dishes before I wenbt so I could look out for them. 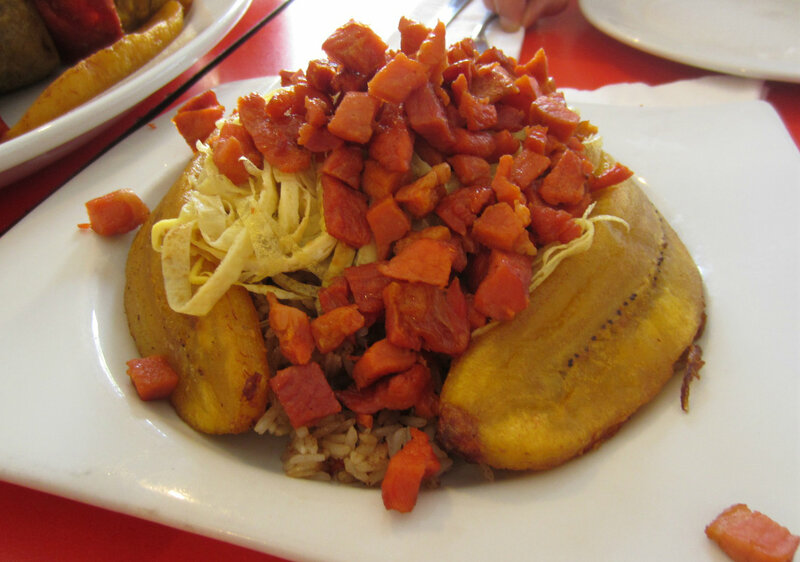 Hi Ellis, I’m glad you like Peruvian food. 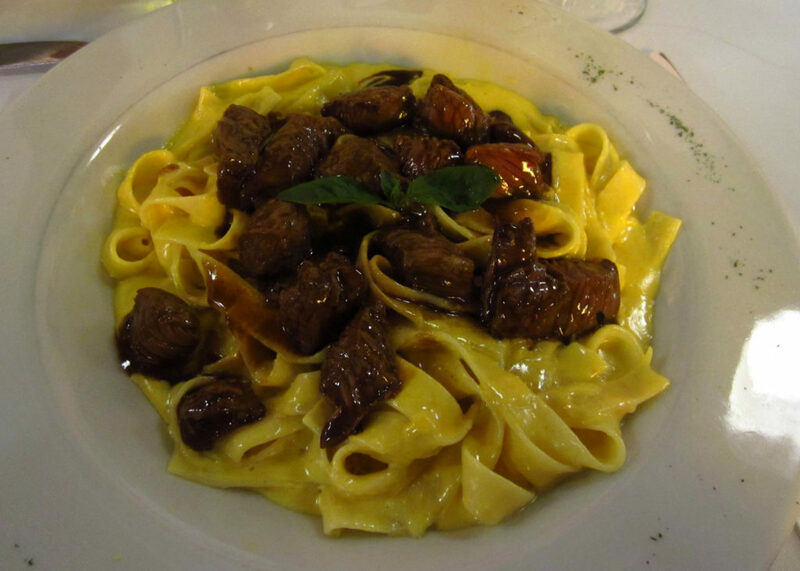 Definitely, I’m missing this food a lot now that I’m living abroad. Thank you for your nice words. I’m glad you like my blog. All the best!